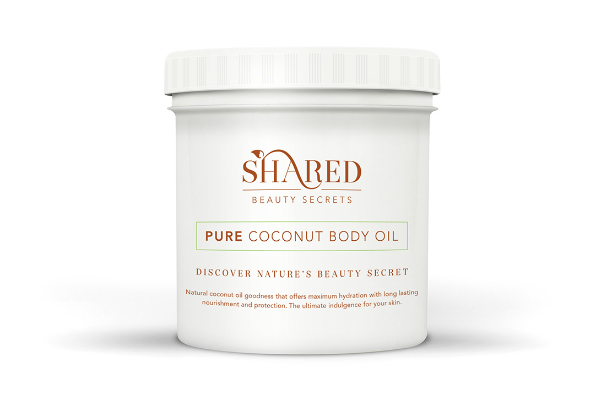 Shared Beauty Secrets is delighted to announce a new range of Wellness and Beauty Products, with the launch of Pure Coconut Body Oil. This tropical treat is a virgin natural oil that offers maximum hydration, long lasting nourishment and protection, suitable for even the most hypersensitive skin – the ultimate skincare indulgence. With its excellent anti-oxidant, nourishing properties it won’t be long until our Pure Coconut Body Oil becomes your next beauty must-have! FHT has teamed up with Shared Beauty Secrets to offer three lucky members a Pure Coconut Body Oil. This competition has now closed and winners have been notified. Thank you to everyone who entered! Competition open to existing FHT members aged 18 or over, except those who are FHT staff members, their families and friends. Only one applicationper member. No cash alternative will be offered. The FHT accepts no responsibility for entries delayed, damaged, mislaid or wrongfully delivered. Illegible entries will be disqualified. The winner(s) will be the first correct response(s) drawn after the closing date. The winner(s) will be notified and results published on this page. The winner(s) must agree to the publication of their name. In all matters concerning the prize draw, our decision is final. No correspondence can be entered into. Prizes are non-negotiable. We regret only the winner(s) will be notified. Entry implies acceptance of these terms and conditions. 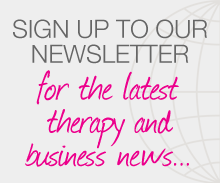 Posted on 27 October, 2015 by Federation of Holistic Therapists (FHT). This entry was posted in news and tagged competitions, news. Bookmark the permalink.